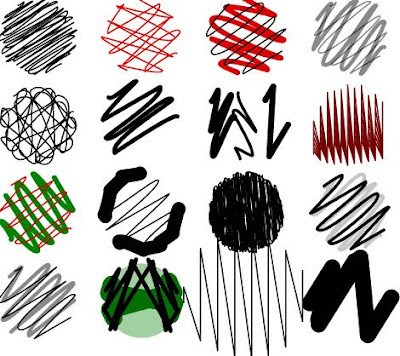 Why do we need a graphic skecth software? 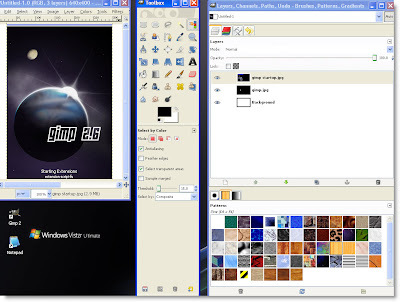 which one do you prefer..to sketch ur artwork by hand or using graphics software or both ways? 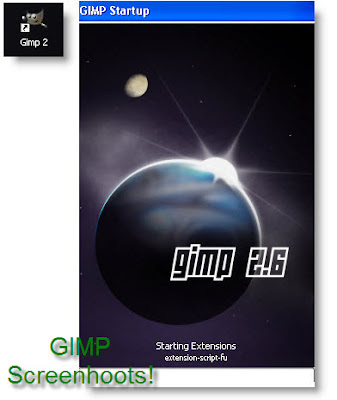 The latest GIMP 2.6 has been released: All OS platform can use this software, for example windows(2000 above),Unix and Mac OS... this software is quite similar like other adobe softwares, so why pay more if u can get this for free!